 www.lightseekers.com, www.playfusion.com and related website(s) are owned and/or operated by Playfusion Limited, a company registered in England and Wales (registered number 5263314). Our registered office is at St John’s Innovation Centre, Cowley Road, Cambridge, CB4 0WS. Our site and services are provided on an “as is” and “as available” basis. We do not warrant that you will be able to access or use out site or services at the times of locations of your choosing, or at all, or that your experience will be uninterrupted, or free of errors. Accordingly we are not liable for any loss or damage that might arise, for example, from the inoperability, unavailability, or security vulnerabilities of our site or services, or from your reliance on the quality, accuracy or reliability of our site or services.